It doesn't happen often but once in a while I fall hard for a makeup palette and this time around it caught me completely off guard. 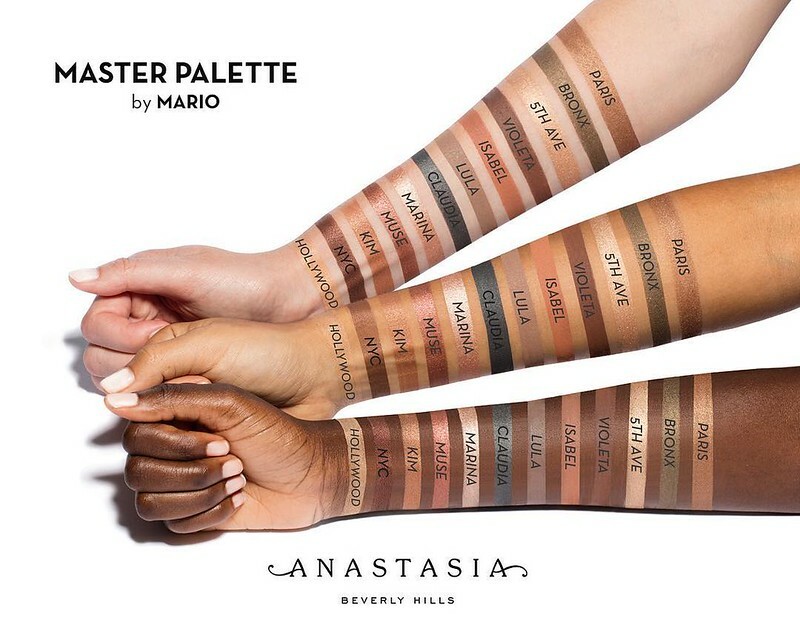 I first peeped this Anastasia collaboration with Makeup by Mario on Instagram and was instantly drawn to the gorgeous array of jewel toned neutrals. In fact, despite being the hand behind ultra glam celebrities, I had a new found respect for his work after reading an interview in InStyle in which Mario talked about the need to separate TV makeup from the everyday - the man has a good grip on reality and I adore that! By no means is there any shortage of brown eye shadow in my collection yet this one looked so rich and inviting. It certainly leans towards a more medium to deeper skin tones if you want to wear this as a daily neutral but I'm hoping a lighter hand would make this everyday appropriate for me as well. 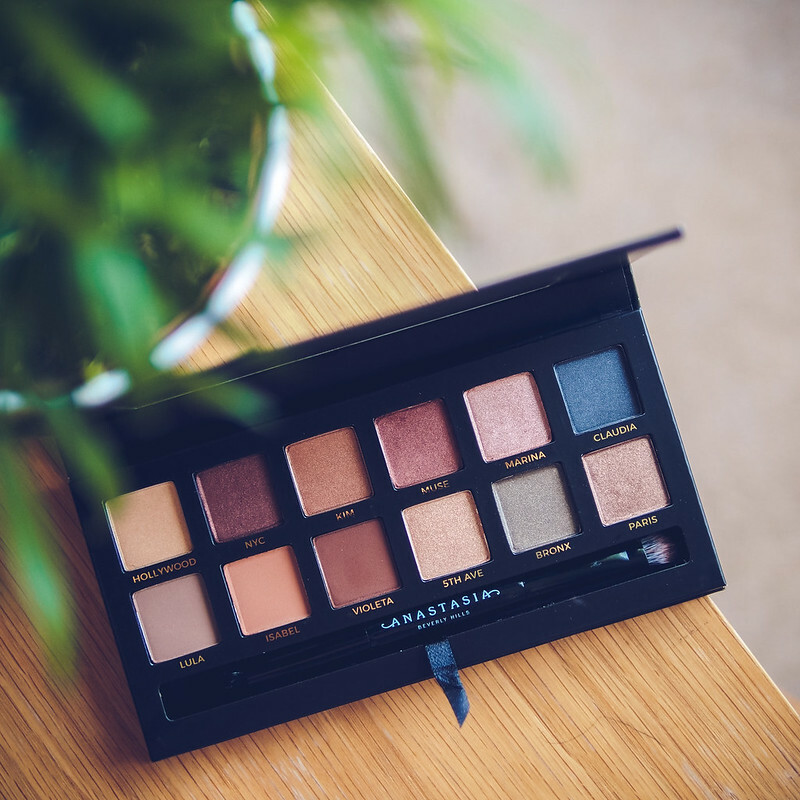 A perfectly paired colourful palette for a neutral lover; I can't wait to dig into this one!